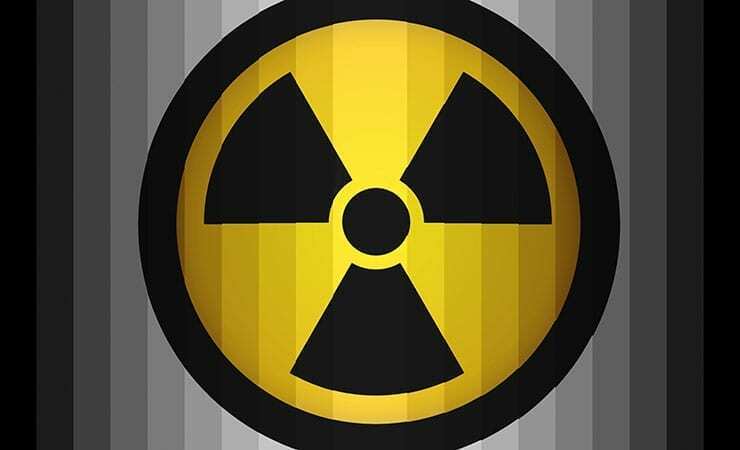 A research team led by The University of Texas Medical Branch at Galveston reports a new breakthrough in countering the deadly effects of radiation exposure. A single injection of a regenerative peptide was shown to significantly increase survival in mice when given 24 hours after nuclear radiation exposure. The study currently appears in Laboratory Investigation, a journal in the Nature Publishing group. UTMB lead author Carla Kantara, postdoctoral fellow in biochemistry and molecular biology, said that a single injection of the investigative peptide drug TP508 given 24 hours after a potentially-lethal exposure to radiation appears to significantly increase survival and delay mortality in mice by counteracting damage to the gastrointestinal system. “The current results suggest that the peptide may be an effective emergency nuclear countermeasure that could be delivered within 24 hours after exposure to increase survival and delay mortality, giving victims time to reach facilities for advanced medical treatment,” Kantara said. Chrysalis BioTherapeutics, Inc. has licensed worldwide exclusive rights to TP508 for treatment directed towards radiation induced damage from The University of Texas Medical Branch at Galveston. The research was supported by the National Institutes of Health and a UTMB Jeane B. Kempner Scholarship. Read more: Novel regenerative peptide TP508 mitigates radiation-induced gastrointestinal damage by activating stem cells and preserving crypt integrity.